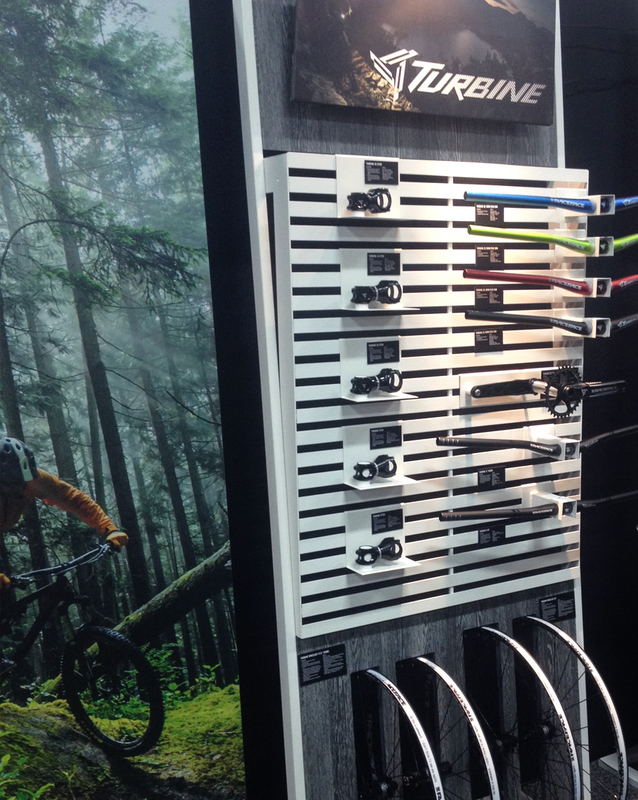 Race Face needed a new trade show booth that would showcase their diverse product line that included everything from bike components to soft goods. The challenge was develop a solution that would work for both indoor and outdoor events, that was flexible enough to accommodate different booth footprint sizes without compromising the brand experience. 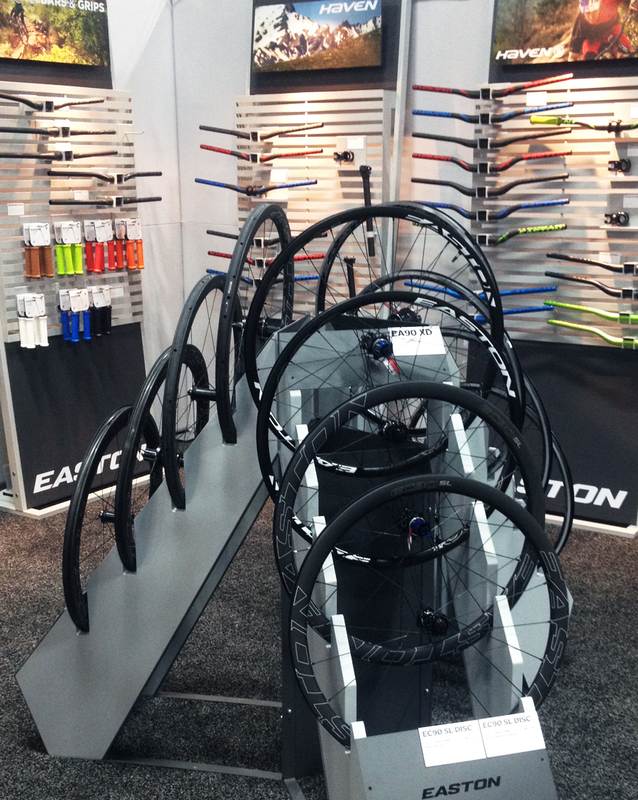 We provided Race Face with a variety of freestanding displays that were easy to set up and that allowed for multiple configuration options. A unique hardware package was developed to work with the freestanding displays that gave them further flexibility with how they could display their products. Our team also worked directly with Race Face’s internal graphics team to curate the over all presentation of the product families and lifestyle images to tell the brand story. We managed this project from the initial planning and concept phase, all the way through to the fabrication, shipping, and set-up of all of the final booth assets.